The Holland High Potential Scholarship is intended for excellent students from outside the European Union/European Economic Area (EU/EEA) who wish to do a master’s or a professional education programme at Maastricht University. The Holland High Potential Scholarship consists of a High Potential Scholarship combined with a Holland Scholarship. List of participating Master’s programmes under this scholarship programme. International students from a country outside the EU/EEA. The High Potential scholarship is awarded for the duration of the Master’s programme – 13 months for a one-year master’s programme and 25 months for a two-year master’s programme. • You hold nationality in a country outside the EU/EEA and meet the requirements for obtaining an entry visa and residence permit for the Netherlands. • You meet the specific admission requirements of the UM Master’s programme to which you have applied. • You have never participated in a degree-seeking higher education programme, a primary education programme, or secondary education programme in the Netherlands. 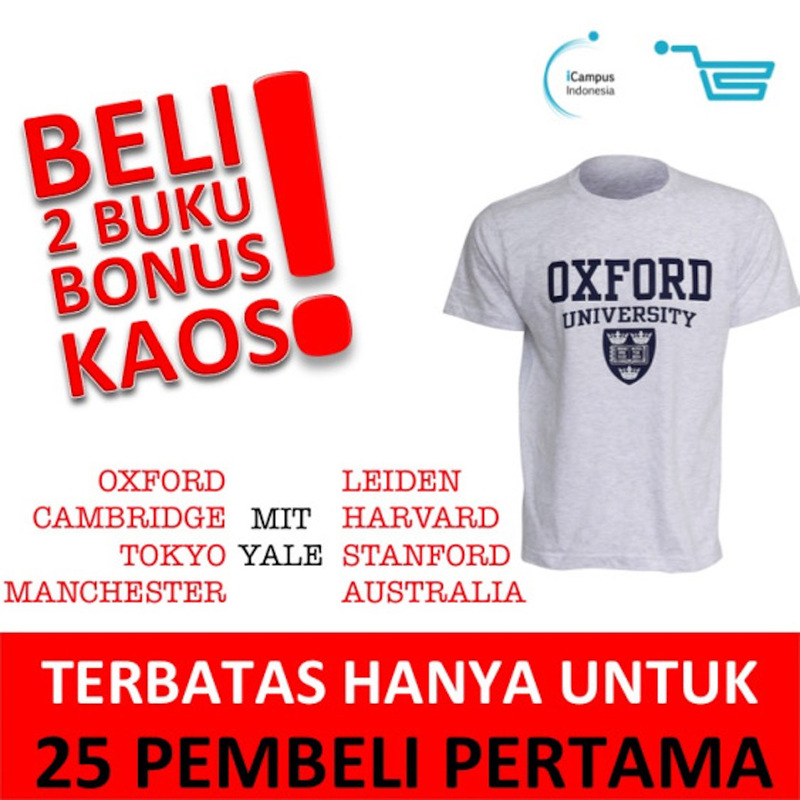 Students who completed exchange programmes in the Netherlands are welcome to apply. • You are not over 35 years of age on 1 September 2018. • You have obtained excellent results during your prior education programmes, as demonstrated by your latest grade transcript or certified by academic excellence. If several applicants are equally qualified, we will give preference to applicants whose academic transcript or certified letter of academic excellence demonstrate that they are among the top 5% of the 2018/19 scholarship programme applicants. 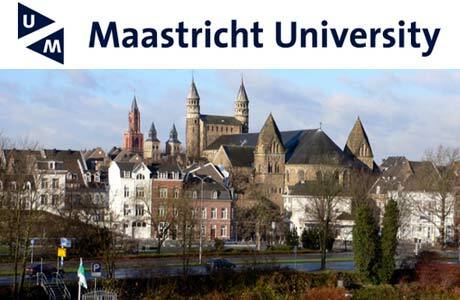 To apply for the scholarship, you must first register for one of the participating Master’s Programme (MA) at Maastricht University. Once you have submitted your application via Studielink, you will receive a student ID number which you will need in order to complete and submit the Scholarship Application Form. You must then fill in the application form, upload the required documents, and submit your application online. The application deadline is 1 February 2018.